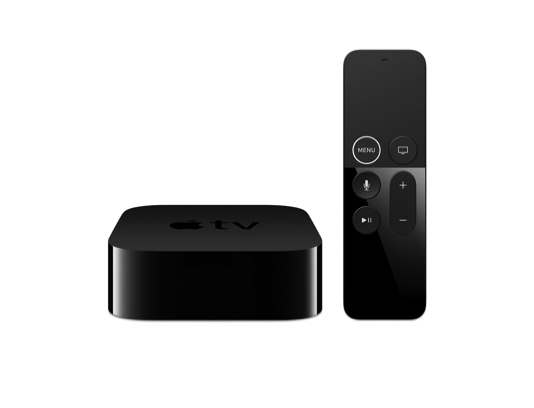 Extend your technical support and hardware coverage for two years from the original purchase date of your Apple TV with the AppleCare Protection Plan. 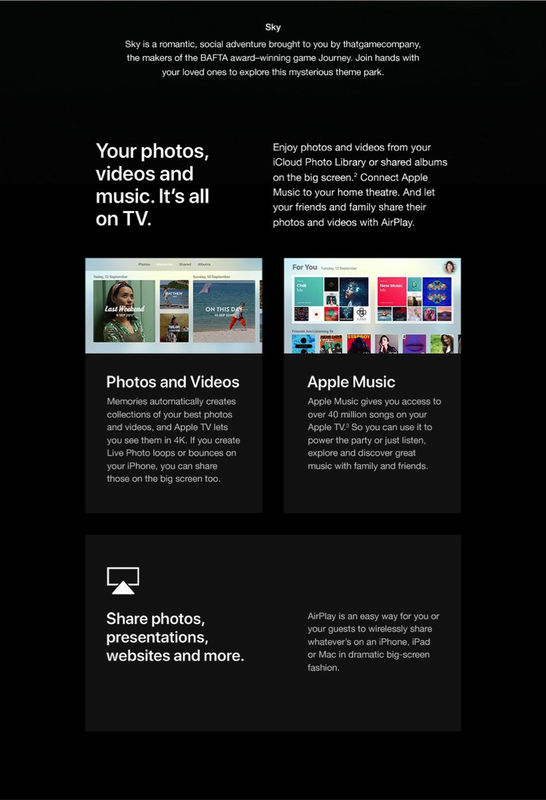 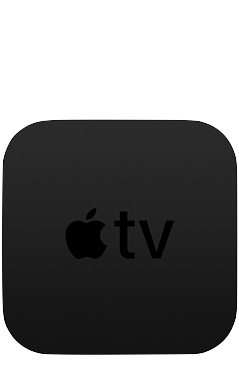 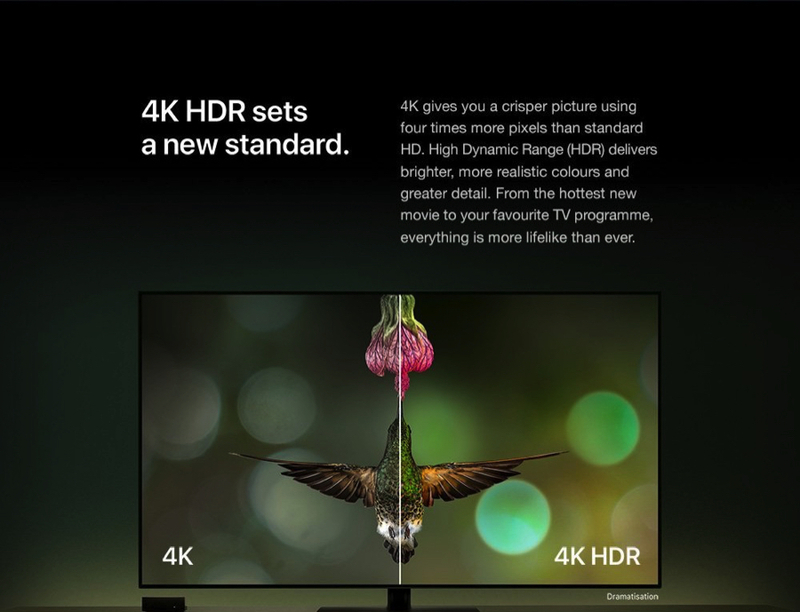 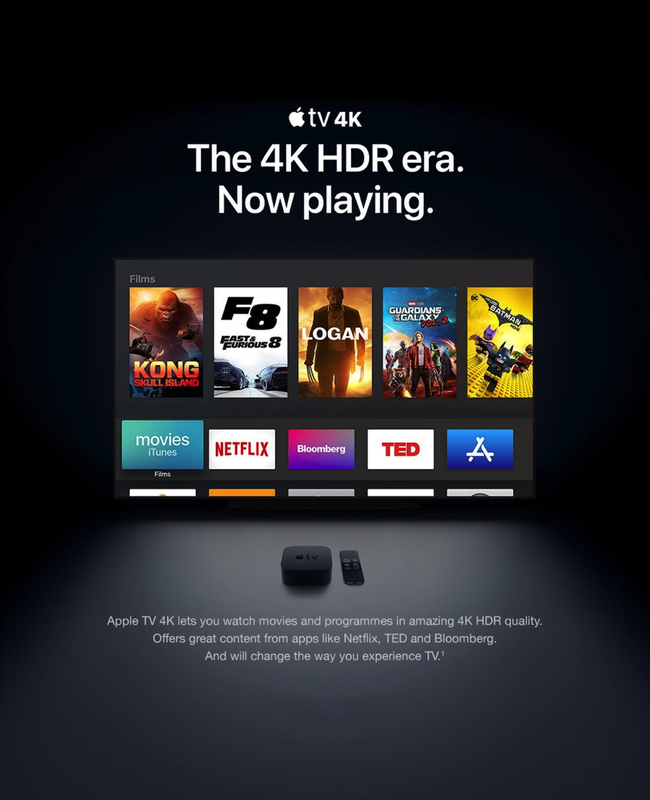 You get direct access to Apple's own experts for questions and advice about using your Apple TV. 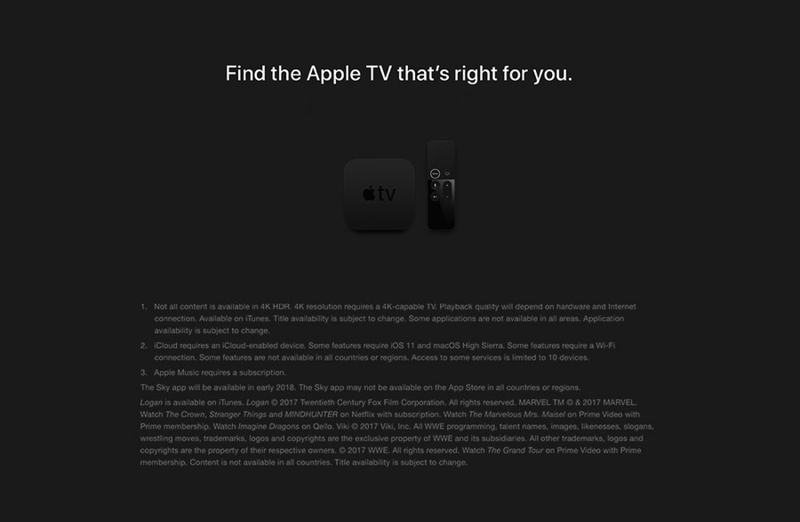 And you get global repair or replacement service — including parts and labor — on your Apple TV and included accessories.